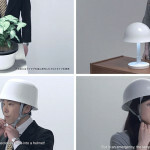 Ukrainian based Hochu rayu design bureau have come up with an idea for when your office or workplace gets too noisy. 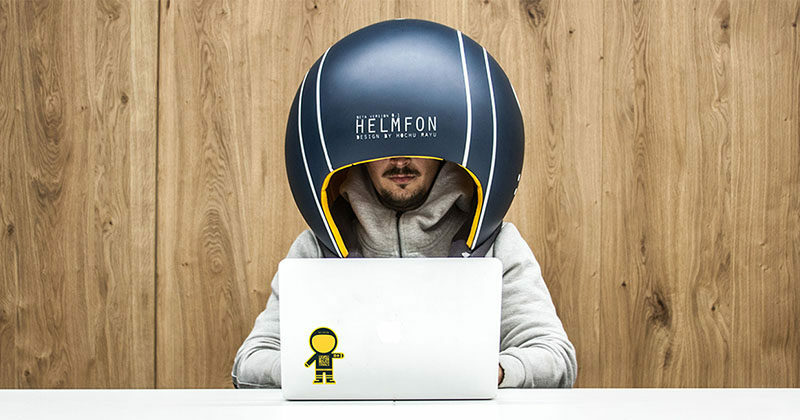 Named HELMFON, the helmet-like head gear allows you to completely tune out any surrounding sound, which can be especially helpful if you’re trying to concentrate, and at the same time, still allows you to be a part of everything going on in the office. 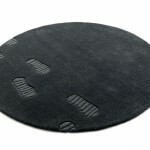 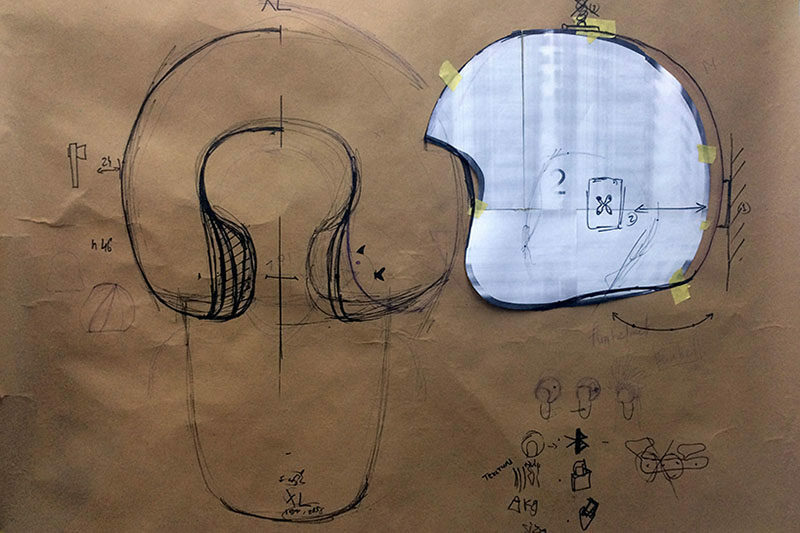 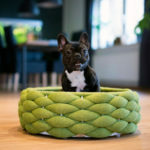 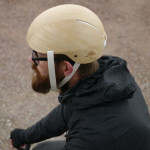 The helmet has a hard, painted glass fiber for the exterior, while the inside is cushioned by fabric and foam. 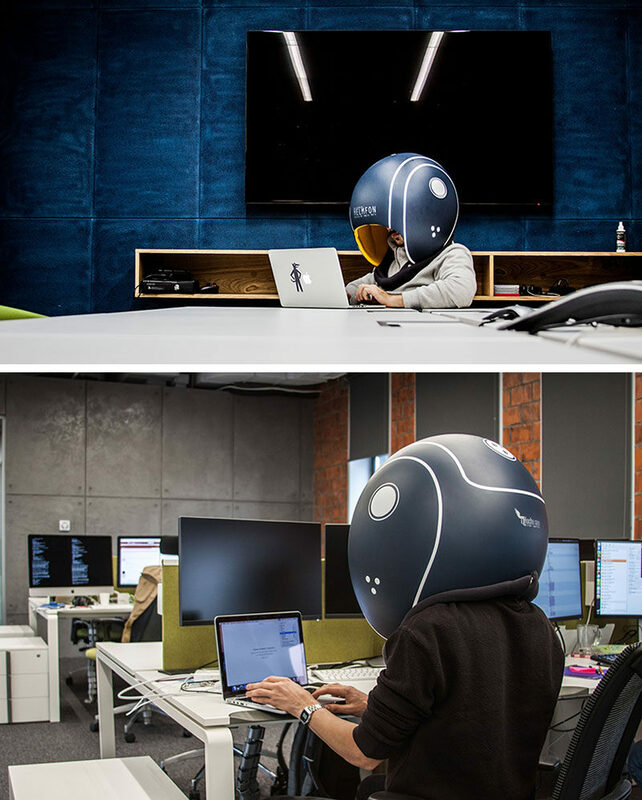 This helmet also has items like a system board, microphone, speakers inside it to allow the user to have the ability to chat with someone on Skype or listen to music.